If you want to get your loved one out of jail and home in time for the holiday festivities, then you need to contact Garden Grove Bail Bond Store. Call 866-736-6977 to talk to one of our bail agents. 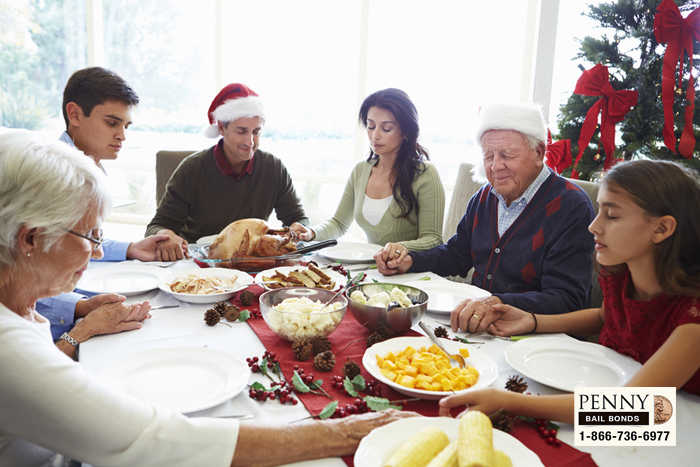 The holiday season is upon us, and it is the time of the year where we spend a lot of time with our families. If you have a close friend or family member who has recently been arrested, and you want to make sure that he or she will be home for the holidays, you need to contact Garden Grove Bail Bond Store. Our expert bail agents have been helping clients for years. They know how to help you get your loved one out of jail in time for the holidays. With our bail agents at your side, your loved one can be out of jail in just a few short hours. We start working with our clients the moment they talk to one of our bail agents, and we do not rest until our clients’ loved ones have been released from jail. Our bail agents will treat bailing your friend or family member out of jail the same way they would if they were bailing out their own loved one. If you want to make sure that your friend or family member is back home in time for the holidays, bail him or her out of jail with Garden Grove Bail Bond Store. It is never too late to rescue your loved one from jail. Our bail agents are available 24 hours a day, 7 days a week, which means you will always be able to get the help that you need. You can talk to our bail agents at any time, all you need to do is call 866-736-6977 or click Chat With Us now.